Established in 2018, Spin Casino delivers the type of player experience that’s fit for a royal. Their site is easy to navigate, whether logged in or out, the information relevant and their layout as modern as it gets. Well known for dishing out an enviable share of daily bonuses to their members, as well as a high-figured welcome bonus of up to C$1000 across your first four deposits, Spin Casino continues to impress with its Loyalty Programme, giving all players a fair and equal opportunity to play their way to the top for exclusive rewards. With a modern design, multiple account languages that include English, French, German, Portuguese and Spanish, as well as mobile apps available to smartphone and tablet players, and a lag-free desktop site for PC and laptop players. Spin Casino has all the promise of becoming the Canada casino site – if it isn’t already. Add to this their sought-after Malta Gaming Authority licensing, eCOGRA approval and wide range of trusted banking methods for deposits and withdrawals, all protected by state-of-the-art encryption technology, and you have yourself a clear winner. Let’s take a look at their support service before digging deeper into all the perks we’ve touched on above. Once your generous Spin Casino welcome bonus of up to C$1000 has been claimed and enjoyed over your first four deposits, you’ll instantly be eligible for more promotions, which will be the first things you’ll see once logged into your unique account. From there, you can browse through the offerings, choosing which promotions you’d like to activate before making the qualifying deposits to have your offer automatically credited to your account. With a guaranteed Daily Deal every 24h, a Bonus Wheel to spin for extra bonus boosts like free spins, match bonuses, loyalty points and more, Spin Casino is reputed to be one of the most rewarding online casinos to play at in all of Canada. 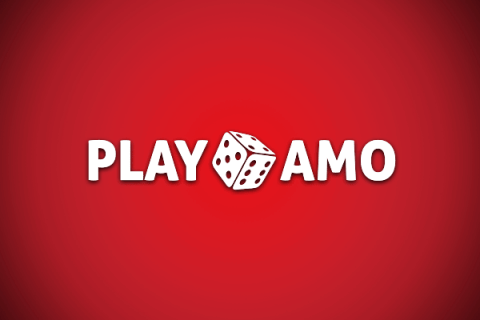 Added to their optional promotions, the second you successfully register your account, you’ll be part of Spin Casino’s admirable Loyalty Programme, which awards 2500 free loyalty points as soon as your first deposit is made, and further loyalty points every single time you place a cash wager on any game afterwards. These points are tallied and stacked up in your loyalty balance as you play, and are available to exchange for free bonus credits, in predetermined amounts, to spend as you please at Spin Casino. What’s more, you’ll also have the opportunity to climb up the Loyalty Level ladder – the higher up you go, the more additional rewards you’ll unlock. All players start their Loyalty Level journey on Bronze, with the chance of progressive to Silver, Gold, Platinum, Diamond or even Privé, where you could be selected to receive exclusive VIP treatment, personalised offers, event invites and more. There are plenty of progressive jackpot slots at Spin Casino, available to play around the clock. With prize pools that often reach into the millions, especially in the case of Mega Moolah, there’s no saying when luck could strike in the form of a life-changing win. Since opening its virtual doors in 2018, Spin Casino’s progressive jackpot payouts reach in excess of 154 million on Mega Moolah alone – and that’s not even counting the other progressive games like Major Millions, Cash Splash, Treasure Nile and others, all developed by industry masters, Microgaming. To see the full range of progressive jackpot slots that you could win off, simply register your new real money account, log in and do a quick search. You might have the lucky spin to change your life today! Of course, these are just a handful of the incredible slots and progressive jackpot games that you’ll find once an official Spin Casino player. Then, there are the video poker and table game varieties to look forward to. Also expertly crafted by Microgaming’s capable hands, these classic casino games are perfect for players who are looking to step up the thrill factor, as the bet sizes vary considerably. This gives you the opportunity to join the high rollers and opens up the potential to strike mammoth payouts with every round. Then, there are the Live Casino games from Evolution Gaming. Streamed in HD and taking place in real time, this is the closest you’ll get to an authentic casino experience without ever having to set your foot out of the door. 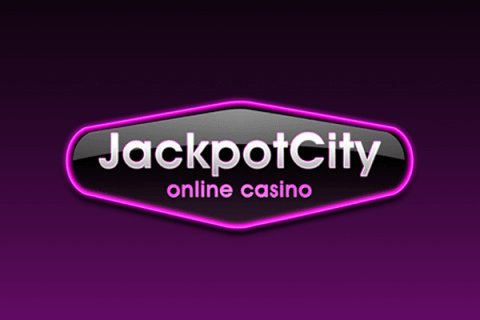 Available to play via PC, laptop, tablet and smartphone, with no compromise on quality when jumping between devices, you’ll get to enjoy exceptionally entertaining rounds of Private Blackjack, Casino Hold’em, Dream Catcher, Football Studio, Lightning Roulette, Live Dragon Tiger and many, many more. 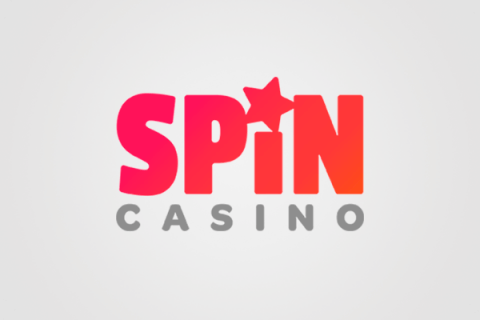 Android, iOS and Windows players will be happy to know that they’ll be able to access Spin Casino’s app on their smartphone and tablet devices, enabling easy navigation at the touch of a button. In terms of games, mobile players will get to access all of the new releases, as well as a select number of old favourites. Withdrawal methods: EFT, ecoPayz, iDebit, Instadebit, MuchBetter and Visa. Making things even more convenient, Spin Casino players need not restrict themselves to one payment method, either. Thanks to secure SSL encryption technology, there is ample capacity to register as many payment methods on your account as you like. Once safely stored, this will ensure quick access in future – no matter whether you’re making an instant deposit or enjoying a withdrawal. It’s important to note that, should you be cashing out a win for the first time, you may be requested to provide Spin Casino with some verification documents to confirm you as the account holder. This is usually in the form of a photo ID and utility bill as proof of address. Once received, reviewed and approved, these documents will be saved to your profile for future, making withdrawals an even faster process than before. Added to their range of impressive security measures, Spin Casino has licensing from the Malta Gaming Authority, as well as the seal of approval from independent regulatory body, eCOGRA, for consistently adhering to fair play practices and safety procedures. To find out more about Spin Casino’s banking methods or the security measures in place, simply head over to their site and access the relevant tabs – the information you’ll find within each one is sure to leave you feeling completely at ease. Spin Casino’s support team is sizable, so your queries are tended to quickly. Telephone support is not available, however, email and Live Chat options are. Running 24/7/365, no query is too big or small for the team to handle, so feel free to get in touch with any account-related questions you may have, including queries concerning forgotten passwords, promotions or withdrawals. That said, Spin Casino’s comprehensive FAQ page takes care of the most common questions new players have, so you’ll always be able to scan through this before making contact to check whether your query is perhaps listed there. If you don’t find it, then you’ll be greeted by a friendly, efficient and professional Spin Casino support team member who will be able to assist you via your communication channel of choice, either in English, French, German, Portuguese or Spanish, depending on which language you selected on your account during registration. Now that you know all about this legendary casino, we encourage you to sign up your new Spin Casino account today and enjoy all that they have to offer, starting with your epic welcome bonus of up to C$1000 free that you can use to have fun on all the incredible games they house.